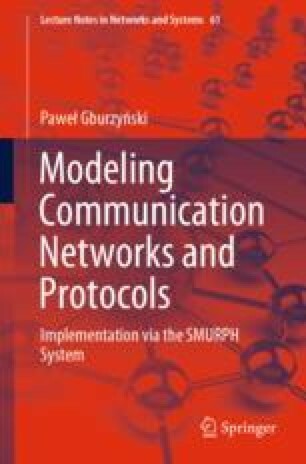 In this chapter, we introduce tools for building models of network applications, i.e., processes providing the simulated network with traffic. The application model is represented by a centralized entity called the Client and organized into a collection of traffic patterns. Simple traffic patterns can be easily described by a few numerical parameters, and complex patterns can be programmed as sets of specialized processes. The centralized view of the network’s Client facillitates collecting performance measures.